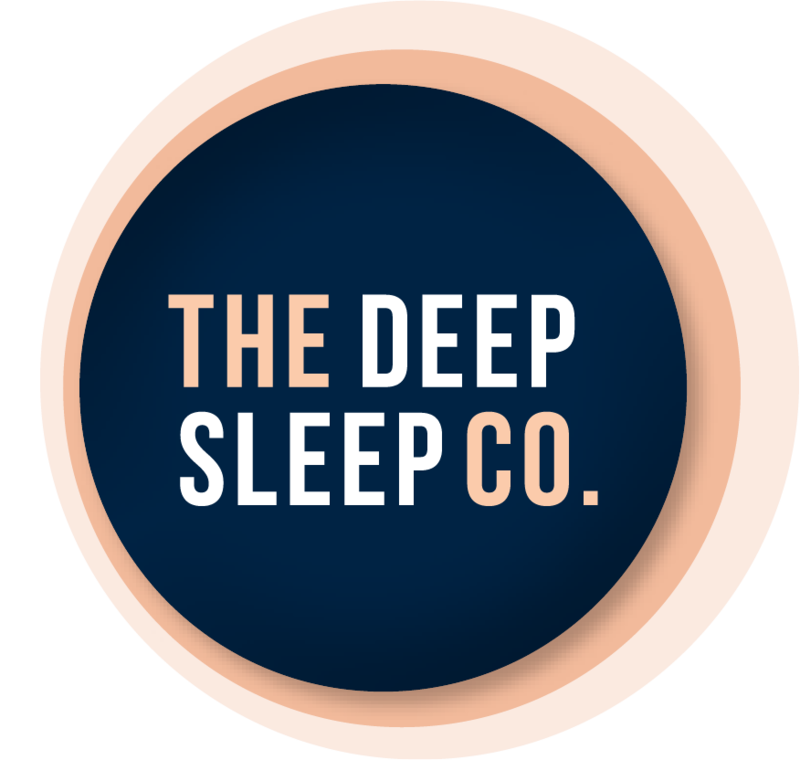 Sleepstar Earplugs and Eye Masks | The Deep Sleep Co. Please be aware that this site is UK based and prices are in Pounds. However, they are happy to ship to Australia.